Well-orchestrated, precise and full-bodied tastes. The initial density becomes creamy, while the long finish ends on a note of glazed citrus fruit. 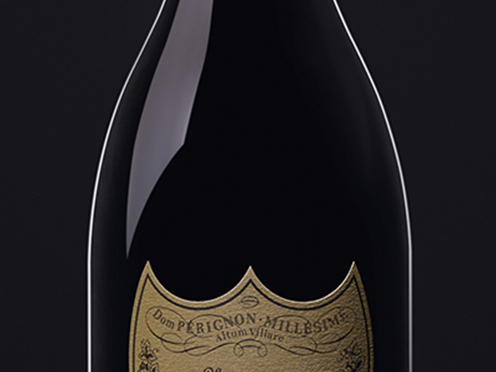 Opens with notes of red-fleshed peaches, rapidly evolving to cashew nuts and dried herbs. This aromatic experience finishes on a note of lightly toasted brioche. A vintage characterised by its precocity. Despite very average temperatures, the summer was remarkable both for its amount of sunshine and the drought which lasted until the harvest began.